An accomplished aeronautical engineer, Chris Heintz is a graduate of the E.T.H Institute in Switzerland. After serving in the Air Force, Heintz worked for Aerospatiale on the supersonic Concorde jetliner, and later became chief engineer at Avions Robin (France) where he designed several fully-certified two and four seat all-metal production aircraft. In his spare time, Heintz began to design and build his own aircraft, which he named the ZENITH, anagram of Heintz. Being an engineer and not a craftsman, his all-metal homebuilt aircraft incorporated simple construction methods throughout. After a little more than a year’s work, the two-plane, low-wing Zenith was rolled out and successfully flown in 1969. Soon after, detailed blueprints and construction manuals of the aircraft were drawn up and offered to the growing number of interested builders and flyers. In 1973, Chris Heintz, his family and the Zenith moved to North America, where Heintz worked for de Havilland (in Toronto) as a stress engineer on the Dash 7 commuter. Chris decided to form his own aircraft company in 1974, and under the name of Zenair Ltd. started to manufacture Zenith kits himself from his two-car garage. Through the company, Heintz has introduced more than twelve successful kit aircraft designs over the years. In 1992, Heintz licensed the kit manufacturing and marketing rights to Zenith Aircraft Company for the STOL CH 701 and the ZODIAC CH 601 designs, and subsequently developed the STOL CH 801, the ZODIAC XL, and the new STOL CH 750 light sport utility kit airplane. As founder, president and chief engineer of Zenair Ltd. since 1974, Mr. Heintz has designed and developed more than 12 new aircraft models, which have been marketed as kit aircraft around the world. More than 800 aircraft are presently flying around the world in 48 different countries. Heintz designs have earned an excellent reputation among pilots, builders, the press, and aviation authorities for their durable all-metal construction, normal flight characteristics, reliability, and low maintenance requirements. With a career-long dedication to aviation, Chris Heintz is a past recipient of the EAA’s coveted Dr. August Raspet Memorial Award “for outstanding contribution to the advancement of the design of light aircraft,” and his designs have been honored with numerous awards around the world. In 1995 the Federation Aéronautique Internationale (FAI) awarded Zenair Ltd. the prestigious Honorary Group Diploma for “greatly contributing to the progress of aviation” and Chris Heintz was inducted into the EAA “Hall of Fame” in 1999. 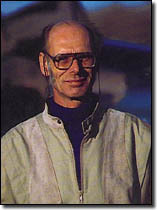 Designer Chris Heintz was named the LAMA / Kitplanes magazine “Outstanding Individual” for 2001. Heintz was selected by his peers (aircraft designers and manufacturers) for this prestigious award from the Light Aircraft Manufacturer’s Assoc. In 1996, Chris Heintz and Zenair Ltd. obtained FAA type-certification for the ZENITH CH 2000, a two-seat low-wing aircraft based on Heintz’ kit aircraft designs. Chris Heintz does not only design, test and promote aircraft, he is also actively involved in all facets of general aviation as a long-time EAA member, frequently giving lectures and forums at chapter meetings and fly-ins. 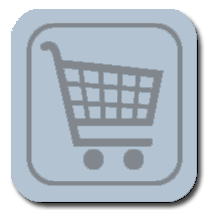 Heintz is also a sought-after light aircraft engineering consultant, consulting to governments, organizations, universities, and private individuals. A leading authority on light aircraft design and market direction, Heintz has worked closely with aviation authorities and organizations in developing new aircraft regulations and has been actively involved in promoting aviation (and industry) in developing countries. Chris Heintz was actively involved in promoting, developing and implementing the standards for the FAA’s new Sport Pilot / Light Sport Aircraft category. While Heintz is officially retired, he is still active as a designer and engineer, and has written a book on light aircraft design, titled Flying On Your Own Wings – A Complete Guide To Understanding Light Airplane Design. 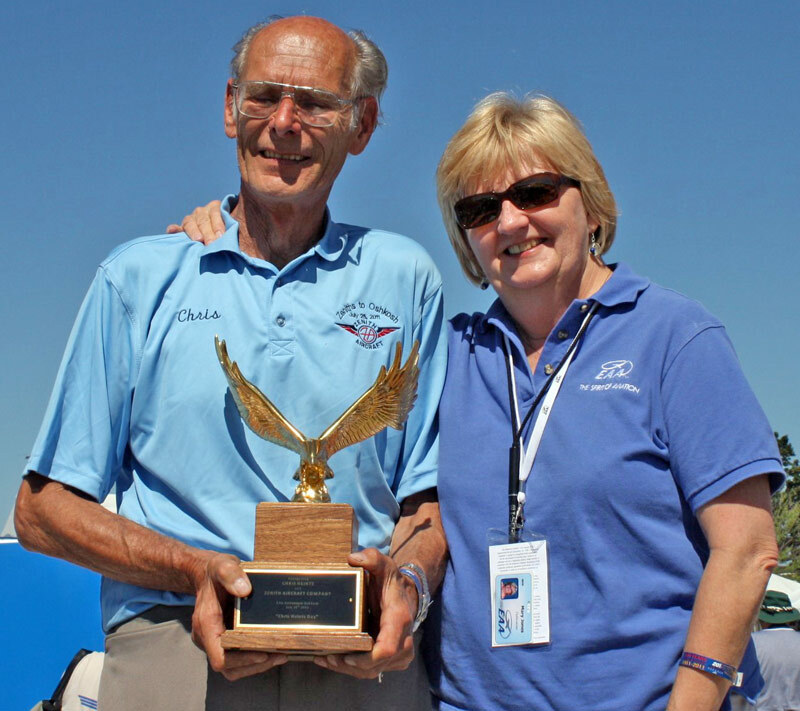 Chris Heintz being honored at AirVenture 2011 (Oshkosh) with EAA’s Mary Jones. 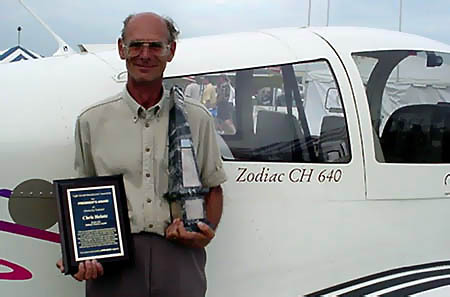 Designer Chris Heintz was awarded the LAMA (Light Aircraft Manufacturers’ Assoc.) / KITPLANES magazine 2001 PRESIDENT’S AWARD FOR OUTSTANDING INDIVIDUAL at Oshkosh AirVenture on July 24, 2001. Heintz was selected by his peers (aircraft designers and manufacturers) for this prestigious award from the Light Aircraft Manufacturer’s Assoc. The award was presented to Chris Heintz by LAMA president Larry Burke and KITPLANES magazine editor Dave Martin.